Consider two charges $+q$ and $-Q$ placed at a distance, note- charge q and Q are different In terms of magnitude. My question: is number of flux lines received by $-Q$ proportional to its own charge, or does $+q$ charge have anything to say at all? The LHS is dependant of field external to Gaussian surface and and RHS of equation depends on charge enclosed within the Gaussian surface. The number of flux lines of each charge is proportional to its own charge. The other charge has nothing to do with that. 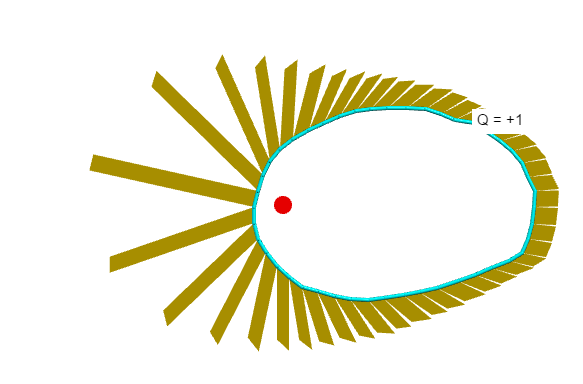 Draw a closed surface around the left charge ($+Q$) only. 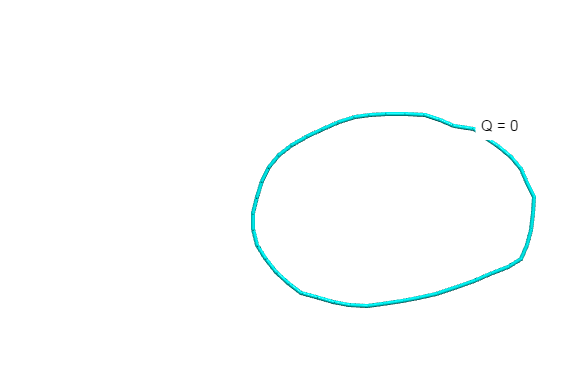 Draw a closed surface around the right charge ($-3Q$) only. There are 18 field lines going into this surface. Draw a big closed surface around both charges together ($+Q-3Q = -2Q$). There are 12 field lines going into this big surface. Draw a closed surface which does not enclose any of the charges. There are $n$ field lines going into and the same $n$ field lines coming out of this surface, thus giving a sum of zero. In all cases the number of field lines (i.e. 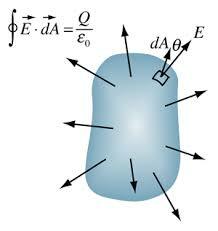 the electric flux) through the closed surface is proportional to the charge inside the surface. If you draw a Gaussian surface that only includes the $-Q$ charge, the total electric flux through that surface is proportional to the enclosed charged $-Q$ by Gauss' Law. This doesn't depend on the charge $+q$ external to that Gaussian surface. You could move that external charge to infinity and not change that total flux. So, the number of flux lines into $-Q$ is proportional to $-Q$ alone. But on LHS Of gauss law I.e /E.A , the E is due to all the charges , this is causing the confusion! ... So what does the LHS of the gauss signify then? 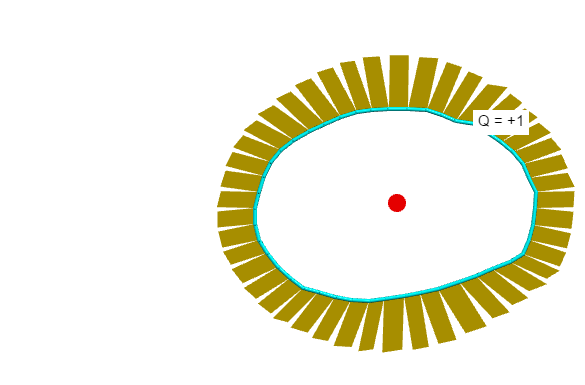 Using https://www.glowscript.org/#/user/matterandinteractions/folder/matterandinteractions/program/13-fields (and selecting Measurement type: "Gauss's law"), draw a closed surface then introduce a positive charge inside. Observe the outward flux through each patch. 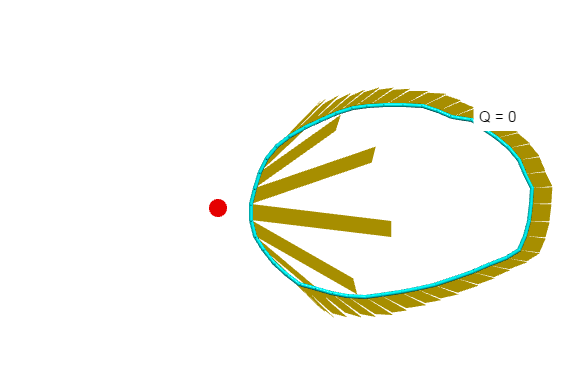 When I move the charge outside the Gaussian surface, the sign of the flux changes for the patches near the charge. The total flux drops to zero. So, while external charges contribute to the local flux through a patch, their net [total] contribution to the flux is zero through a Gaussian surface that doesn't enclose those external charges. it's $\sum \vec E_i \cdot \Delta \vec A_i$ summing over all patches. In integral form, it's $\oint \vec E\cdot d\vec A$. The answer would be "yes, but...". 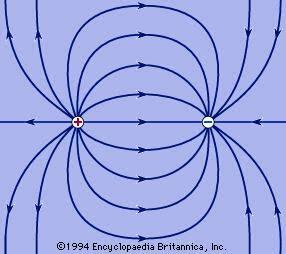 In an universe with global neutral electrical charge, the flux through a closed surface is proportional to the charge inside the surface, but it means that it is also proportional to the charge outside the surface, because both are opposite but equal in absolute value. Your drawing shows only two opposite charges and the rest of the universe is not supposed matter - it is not included in the model. 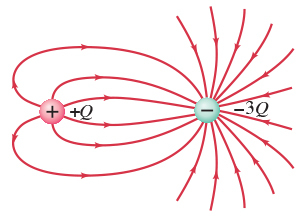 Therefore all the flux received by the negative charge is originated in the positive one - that is, all lines that end in the negative charge start in the positive charge. However, although you can say that the flux depends on the charge inside the closed surface or the charge outside the closed surface, it doesn't depend on how are those charges distributed. Therefore, the flux that a given negative point charge receives doesn't depend on whether an opposite negative charge is close to it or very far away. What is meant by “net charge”? 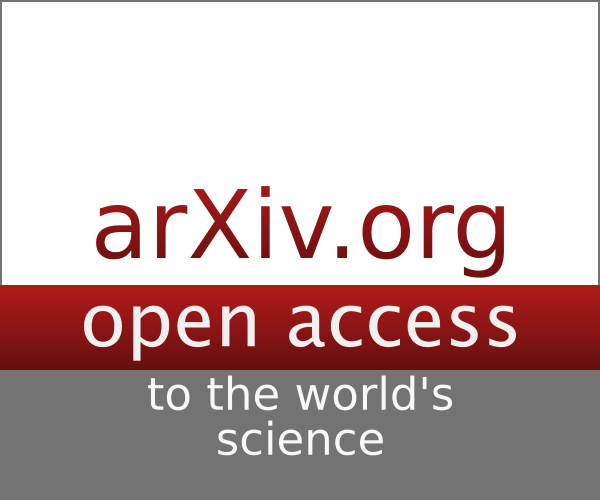 Why do outside charges do not contribute to net flux of a Gaussian Surface?